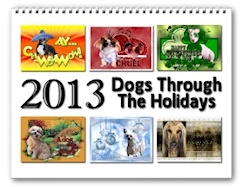 Thank you once again to Zazzle for featuring one of my design's in their Today's Best section on their homepage! It was my Pink Tulips design using an adorable Jack Russell Terrier. 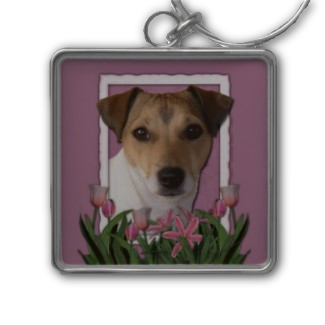 Your product, Thank You - Pink Tulips - Jack Russell, has been selected as one of Today's Best on Zazzle! This means it will appear on the Zazzle homepage for the rest of today and it will also be added to the Today's Best Awards Showcase. Keep up the great work! Bask. Glow. The honor is yours to enjoy.